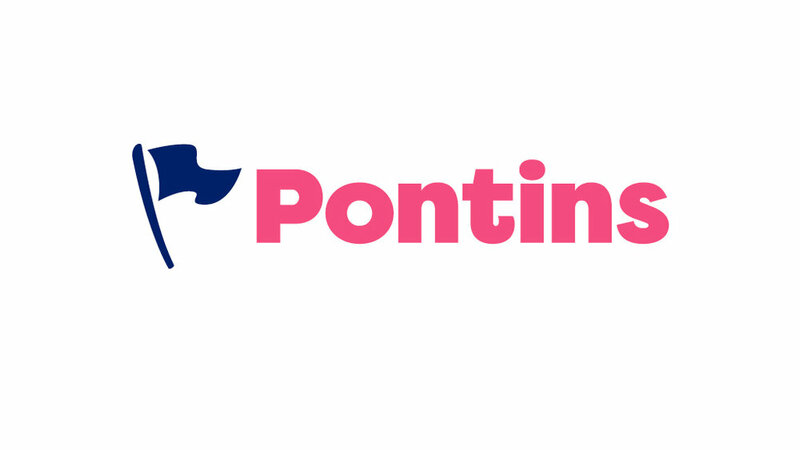 Pontins is a company operating holiday parks in the UK, founded in 1946 by Fred Pontin. 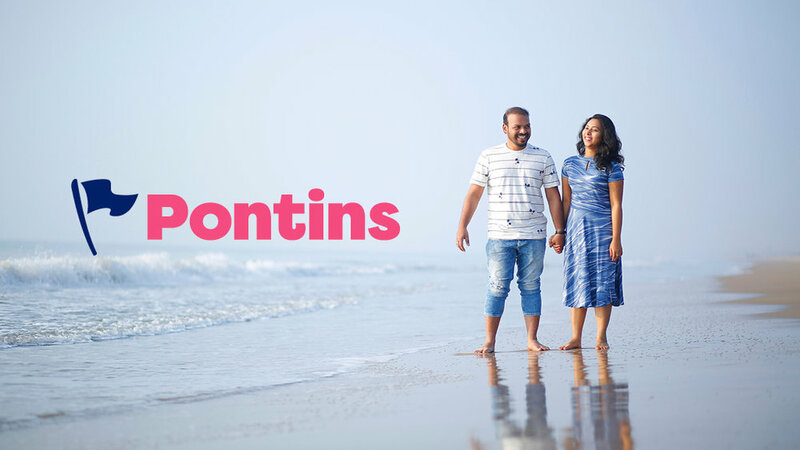 Specialising in half-board and self-catering holidays that feature regular family entertainment and activities at its own Pontins-branded resorts. 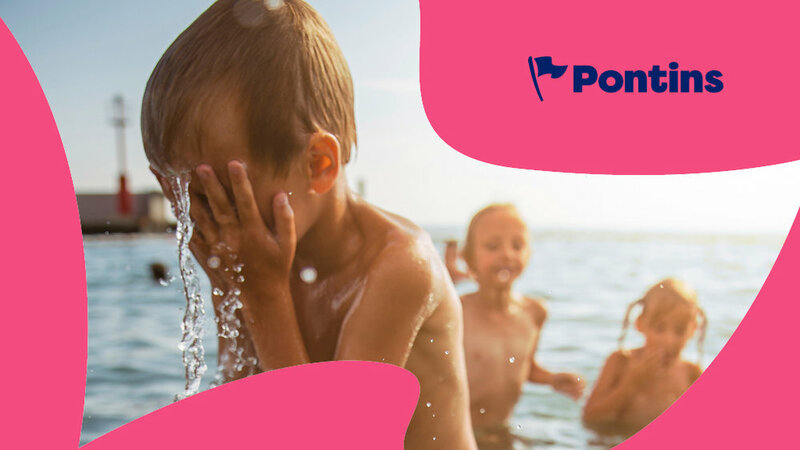 Due to the declining popularity of the UK holiday and the rise of the cheap European holidays towards the end of last century, Pontins has suffered and has a consequence lost its way. The brand still clings to the outdated stereotypical expectations of a English seaside break. It is more Blackpool in the 80s than a modern English coastal break. We feel if they embraced the resurgence in UK 'stay-cation' holidays and took a more modern approach to traditional values, then all need not be lost. We have taken inspiration from traditional seaside family fun. Think deckchairs, candy floss, bunting, bucket and spades, windbreakers and wellies, sandcastles and walking the beach in all weathers. It is about exploring our shoreline and spending time with family. We have tried (in a very limited timeframe) to create a more traditional aesthetic that can be applied in a very modern way. We wanted it to reflect everything good about holidaying in the UK. The fanion flag motif has been introduced as a combination of the current holding device, an abstract 'P', and as a result of the traditional use of multiple flags on the park entrances. It also signifies ‘flying the flag’ for traditional family holidays in the UK. We retained blue as this is embedded in the history of Pontins and their team’s famous 'Bluecoats'. Candy Pink provides a perfectly playful contrast.